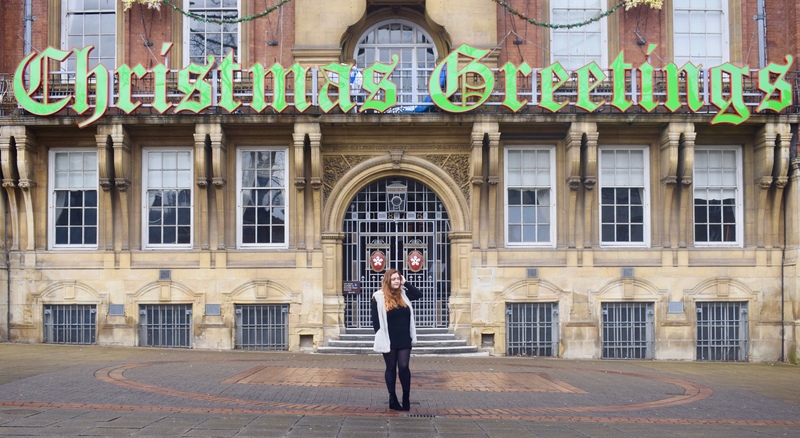 Hello, and welcome back to blogmas! Today is a little bit of a different post for me, as it’s something I’ve never really done before. However, I am a vegetarian, so I’m going to recommend my favourite alternatives for Christmas for vegetarians! I’m going to do this in a few different categories. So, without furtherado, let’s go! Spring Onion and Halloumi bruschetta– this starter/canape alternative sounds amazing! Handmade Tortilla Chips With Dips– who doesn’t love tortilla chips?! Potato Latkes– Omg these have made me very hungry! Mini Cocktail sausages– how could I not include these?! Savoury Eggs– a new, yummy edition to the Quorn family! Need an veggie-friendly alternative to the classic Christmas dinner? Why not try these!Meat Free Roast– A quorn product, this is very easy to source and super delicious! Perfect for if you’ve got a lot of people going meat-free for Christmas dinner! Nut Loaf- Not a fan of quorn? Why not try a nut loaf roast instead! Because, what better time to enjoy your guilty pleasures but Christmas?! Marshmallows– What’s a hot chocolate without marshmallows?! Peppermints– I love mints, but it’s a real shame when they contain animal bits! Fizzy Cola Bottles– I don’t know about you, but cola bottles were something I really missed when I turned vegetarian. These ones are great though! And that’s it for today’s post! Do you have any veggie Christmas snacks/recipes to add to this list? Let me know in the comments, I would love to discover some new things! Next Post Blogmas 2017 Day 17: Chocolate Orange Brownies!